Reports of mental health issues in society are becoming inceasingly prevalent. In the university setting, health professionals have seen a major spike in recent years in the increase of students reporting anxiety, depression, and suicidal idiations (Association for University and College Counselling Centre Directors, 2016). In broader society, feelings of anxiety and depression are also on the rise in both men and women affecting about 18% of the population (Anxiety and Depression Association of America, 2018). Sport and physical activity have often been outlets that individuals seek for its physical and psychological health benefits (e.g., Clow & Edmunds, 2014). Much research has focused on physical activity as a method to improve physical and mental health (Faulkner & Biddle, 2010). However, the social environment in which sport occurs is an important context to understand that humans are inherently social beings in that the need to affiliate is an innate fundamental human desire (Baumeister & Leary, 1995; Deci & Ryan, 2000). Sport participation can lead to adaptive social and mental health outcomes (e.g., increased self-esteem, increased belongingness, increased social support, and happiness; see Andersen et al., 2018 for a review). However, sport engagement is not always an adaptive experience for all involved, and negative sporting environments may facilitate maladaptive outcomes for particpants (e.g., tension, anxiety, conflict, rumination, worry, burnout; Paradis, Carron, & Martin, 2014; Radeke & Smith, 2001; Rip et al; 2006; Vallerand et al., 2003). Further, feelings of loneliness has been cited as the number one cause of poor mental health (e.g., Mushtaq et al., 2014). The desire for belonging and to participate in social settings is one of the more enduring human characteristics as people by nature are social beings who seek out security through social interactions. Adaptive sporting environments is a context that can potentially satisfy the fundamental human need to belong, whereas maladaptive environments may hinder this process. Thus, the social environment in sport is a worthy context to consider as the these dynamic environments pose psychological implications for improving mental health and well-being (Martin, Bruner, Eys, & Spink, 2014; Eys, Bruner, & Martin, 2018). 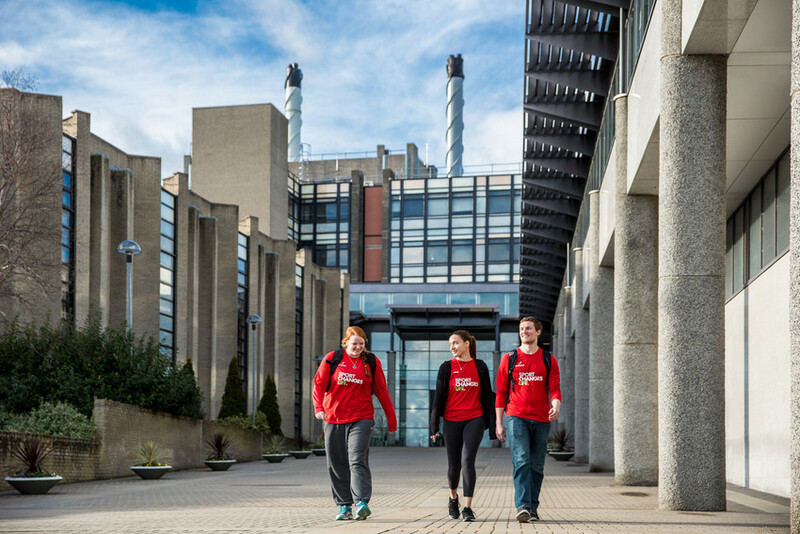 The successful applicant will study within the new Institute of Mental Health Sciences within the Faculty of Life and Health Sciences at Ulster University. The PhD studentship project will focus on a particular area of interest surrounding the social environment in sport and mental health. The student should have a background in either sport and exercise psychology, social psychology, kinesiology, or a related field. The candidate should have some experience with different research methodologies (e.g., quantitative and qualitative). The project aim is two-fold: first is to understand how the social environment influences mental health outcomes, and second is to uncover important mental health implications (both adaptive and/or maladaptive) of sport participation as possible areas to target for intervention and contribute to the multidisciplinary approach “from gene to gym” in understanding mental health implications from sport engagement.